Many of our customers use an association management system (AMS) as their system of record. Our CourseStage Learning Management System (LMS) must integrate or talk to the AMS in order to allow users to have a seamless “single-sign on” experience as they move from association website to our LMS. Often, transcript information is also sent to the AMS from the LMS. 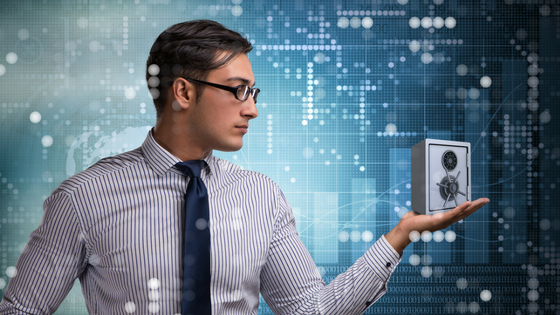 This iMIS integration can be a complex effort unless experienced integration teams are utilized. Another key to successful system integration is that the association chooses a company where there is an established relationship between the AMS company and the LMS company. 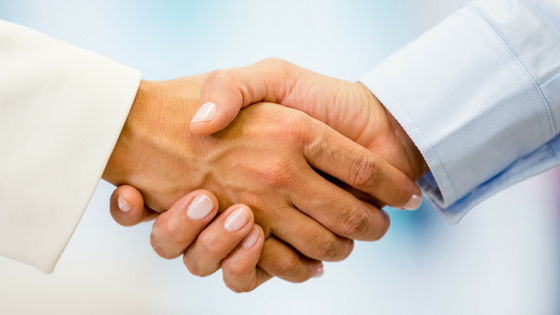 I am writing today to discuss our relationships with the association management system software called iMIS from Advanced Solutions International (ASI), their re-seller marketplace, and to explain why these relationships are an important advantage. First, a little background: Advanced Solutions International (ASI) has purposely grown and manage a loosely coupled network of iMIS re-sellers. This network of re-sellers better serves the very diverse non-profit association market. This ASI business model is particularly attractive to non-profits today since they provide alternatives to the monopolistic consolidation efforts of private equity funded groups like Community Brands. In short, consolidation of software providers in the non-profit association space probably means less choices. iMIS users have the opportunity to utilize “ma/pa shops” that focus on serving customers. The total number of iMIS partners exceeds 80 groups that operate in over nine countries. 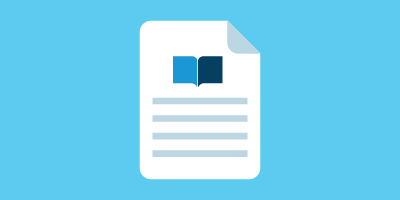 Web Courseworks has a good relationship with several of these iMIS re-sellers, enabling over ten successful integrations involving single sign on, profile syncing, and write back of information between our CourseStage Learning Management System and iMIS. Often times a re-seller will have built a specialized bridge between our two software products that enables lower integration costs and upkeep. The size of the iMIS community allows for frequent user conferences and a tighter knit community. Web Courseworks is delighted to be considered a part of this community. We will be at the iMIS Discovery conference in Arlington, Va this coming week. Please stop by our booth if you will be attending! Don’t miss out on our Thought Leaders Series Webinar in October! 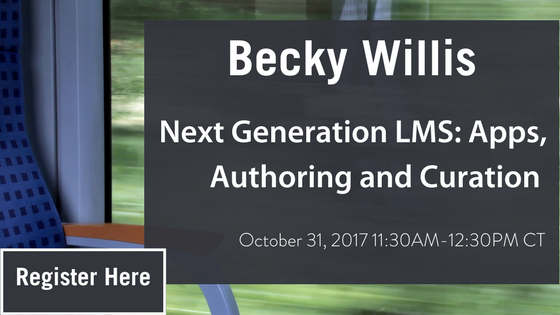 Becky Willis will be explaining how aggregation, curation, personalization, and creation best work together to make up a Learning Experience Platform.